Another unforgettable night with Shindig and The Lost Boys! Those unforgettable proteges rocking da house!! 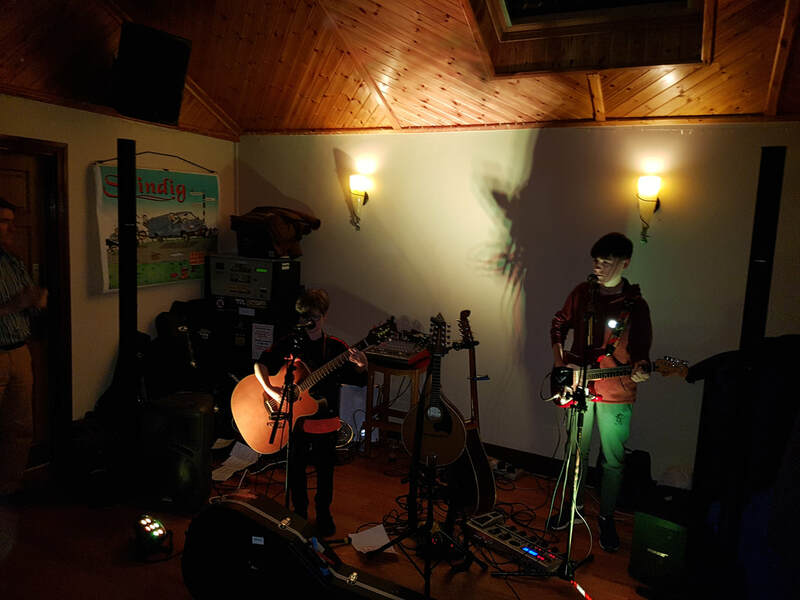 Well this was another cracking night, where it seems that once again all of Granard made it down to Fays for a memorable night of ceol agus craic as Shindig and the incredible Lost Boys put on an amazing show and thanks to Sinead our Burger + Pint offer kept the masses happy and well lubricated. It truly is a hell of a community! Big thanks to our draw sponsors on the night who were so generous with their prizes and to everyone who took part on the night, you all helped to raise a whopping €830 and I hope all those winners enjoyed their prizes and vouchers. Those sponsors are all still on the right hand column on this page and I hope you can all support their excellent businesses. Raffle - €830 thank you sponsors!!! The revelation of the night had to be The Lost Boys, who literally just acquired their name on the night and really Shindig might be looking for another opening act such was the impression Adrian Mulvey's 2 young protegee boys made!! They were truly awesome and we will all be hearing a lot more from these two in the future. It all means that Sinead had a hand in a total of raising €3544... amazing!! 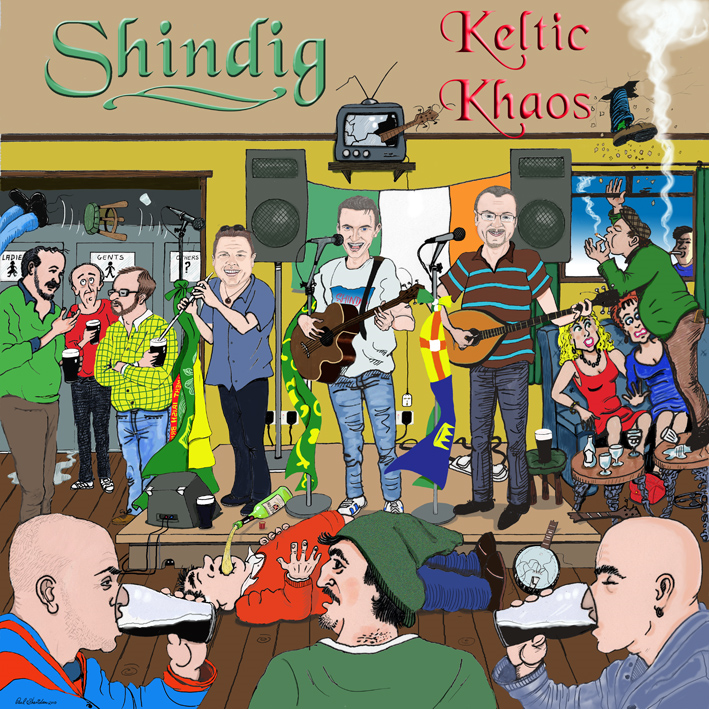 Shindig are a 2 piece / 3 piece, very lively ballad band that gig all over Leinster. We can adapt our set for pretty much any audience, as we are in this game for about 20 years, at this stage, but we would be typically a Ballad / Celtic Rock Band. Shindig are playing together for the past 20 years, both in Ireland and all over Europe ( Norway, Sweden, Finland, Germany, Denmark, France ). We also go once a year to do a two week tour of Chicago and Cleveland. 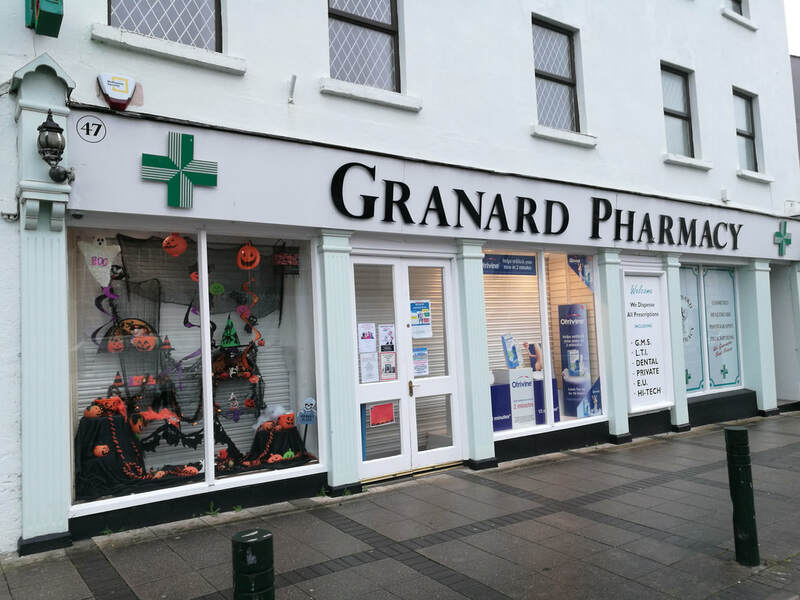 We will have a very special offer in conjunction with the bar of a Pint and a Burger for just €7 and there will be a raffle on the night with some amazing prizes so please take part and most importantly have a right night's craic with one of the finest bands to come out of Granard in recent years. OUR PRIZE DRAW! STILL TIME TO PUT YOUR BRAND IN! A Bottle of BOOZE! if you drink it responsibly!! !